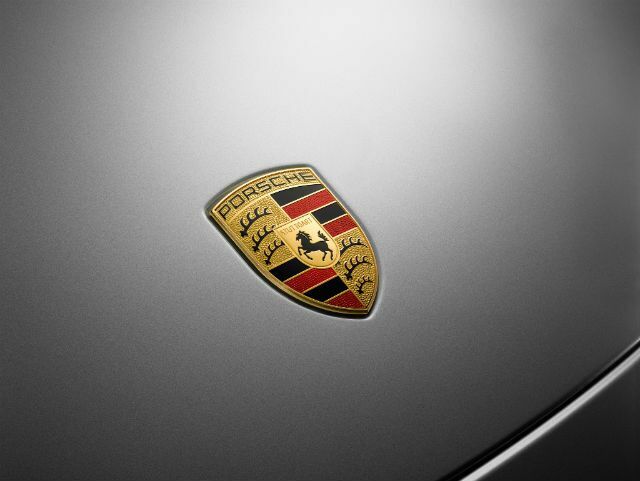 2 Actual lease price determined by your authorized Porsche dealer; your payments may vary. Closed-end lease offered to qualified lessees with approved credit by Porsche Financial Services through participating U.S. dealers. Must take delivery by 4/30/2019. 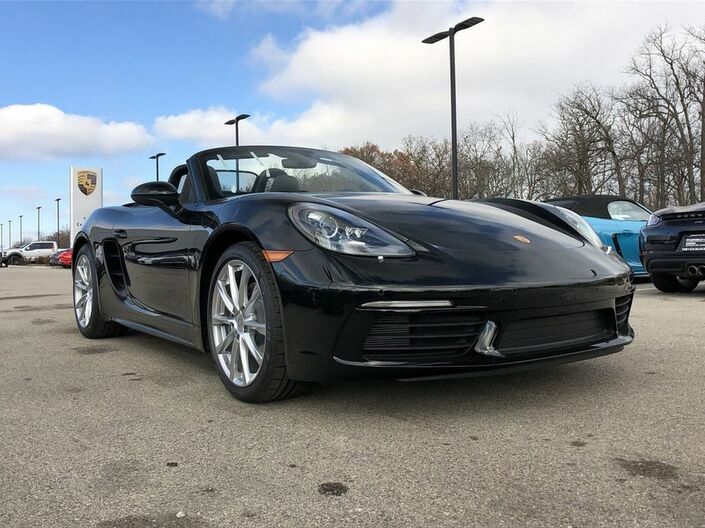 Estimated payments based upon MSRP of $71,700 (includes delivery, processing, and handling fee) for a Model Year 2019 718 Boxster with the following options: Metallic Paint, Porsche Doppelkupplung (PDK), 20" Carrera Classic Wheels, Lane Change Assist, Power Sport Seats (14-way) with Memory Package, BOSE® Surround Sound System. Model pictured may have optional features and equipment. Price excludes any title, taxes, registration, license fees, insurance, maintenance and dealer fees. Lease payments of $699.28 for 24 months total $16,782.72 based on the adjusted capitalized cost of $62,885 (requires dealer contribution which could affect price). Total due from customer at signing $6,909.28 (first month’s payment, acquisition fee of $995 and capitalized cost reduction of $5,215). No security deposit required. At lease end, lessee pays excess wear, $.30/mile over 10,000 miles and $350 disposition fee. Purchase option at lease end $49,473 plus taxes. Specific vehicles and options are subject to availability and your price may vary. For additional information see your participating authorized Porsche dealer or visit Porsche.com/usa. What is it that makes the new 718 models so special? Their performance, their handling, their design and the generous amount of space afforded by two luggage compartments. Above all: a mid-engine layout that makes all this possible in the first place. Find out more at Porsche Exchange in Highland Park, IL today!